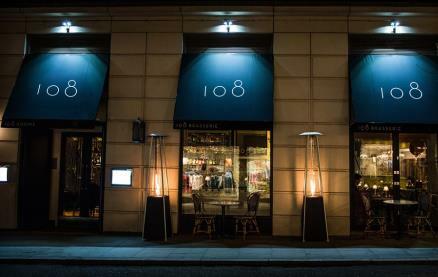 Located in one of London's prime creative hotspots, 108 Brasserie is a popular destination in this thriving cosmopolitan community, and the perfect place to enjoy the buzz of Marylebone Lane, one of the capital's most fashionable thoroughfares. 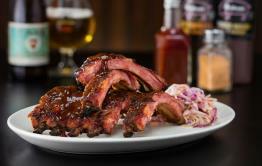 The restaurant is open seven days a week, serving breakfast, lunch and dinner. With a passion for seasonal cuisine made with the finest ingredients – from grass-fed British beef to artisanal cheeses – the chefs use only the freshest produce sourced from highly respected local suppliers. 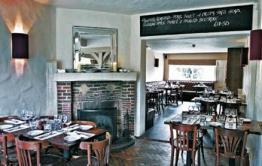 108 Brasserie successfully delivers food that is deliciously uncomplicated and fabulously fresh. Offering enticing healthy options is always a top priorities and the menus place a firm emphasis on wellness-focused food and drink – from the delicious fresh juices created at The Juicery to energy-boosting super food salads. Be the first to write a review and share your experience at 108 Brasserie with other diners.